South End Downtown Memphis is undergoing a rebirth. Be part of the renaissance. Downtown luxury living at its finest, South Line at Central Station offers the space you need and the style you want — 9’ ceilings, open floor plans, ample windows, high-end finishes and energy-efficient features. This plan has a Flex room with a beautiful barn door that adds to the aesthetic of your living space. This room could be an extra bedroom, home office, nursery or whatever you want it to be. 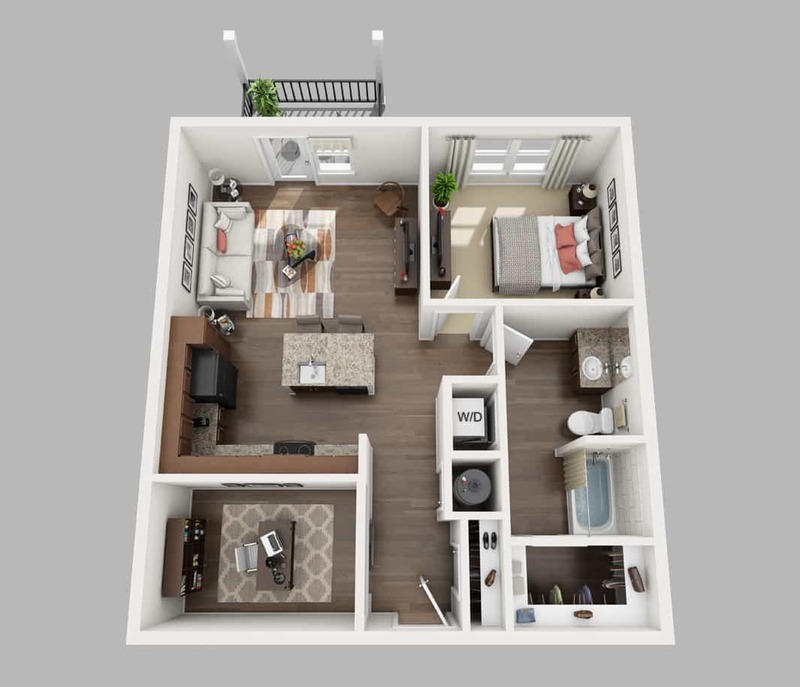 You’ll love the open floor plans and upscale details we offer in our eco-friendly apartments. Find the floor plan that fits you best. Come live the South Line at Central Station life. With the service you expect from Henry Turley Company.